Sail trim is the art of setting sails in response to the varying conditions imposed by the wind, waves, boat speed and desired course. Regarded as something of a black art, good sail trim can mean the difference between winning and losing a race or reaching harbour before the tide turns. 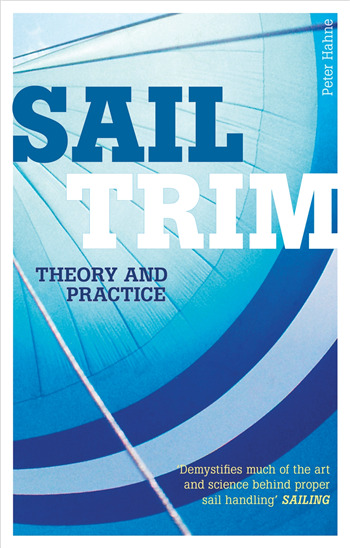 This book demonstrates the skill of good sail trim with the aid of superb colour diagrams and photographs, to enable racers and cruisers alike to sail efficiently and get the most out of their boats.